Mon., May 14, 2018, 1:38 p.m.
Avista’s Idaho customers could see about $7 in savings on their utility bills from federal tax reform. The Spokane-based utility has asked Idaho regulators for electric and natural gas decreases effective June 1. Earlier this year, the Idaho Public Utilities Commission told Avista and other investor-owned utilities that customers’ rates needed to reflect savings from the federal corporate tax rate being lowered from 35 percent to 21 percent. 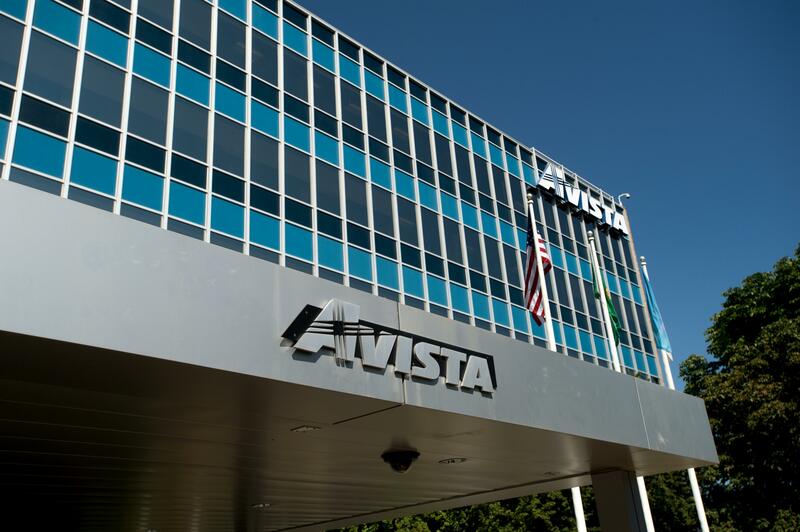 Avista has been working with commission staff and other stakeholders on a proposal. Under the proposed plan, which still must be approved by the Public Utilities Commission, Avista’s electric rates would be lowered by a total of $13.7 million and gas rates by $2.6 million. For a typical household using 910 kilowatts of electricity per month, the savings would be $4.85 per month, for a revised bill of $88.49. For a typical household using 63 therms of natural gas per month, the savings would be $2.24 per month, for a revised bill of $48.31. Idaho customers could see an additional – though smaller – credit for natural gas from federal tax reform, effective Nov. 1. Besides passing the tax savings onto customers, Avista would dedicate $12 million toward accelerating the depreciation of two units at the Colstrip generating station in Montana. Avista is a part-owner of the coal-fired electric plant east of Billings. Published: May 14, 2018, 1:38 p.m.